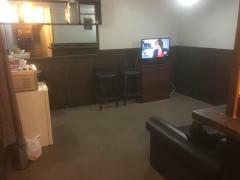 Sleep out with own lounge and toilet,tv,small fridge and microwave, shower inside house. 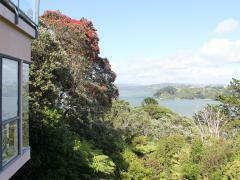 Car available for..
Self contained apartment, beautiful views over Manukau Harbour, quiet and peaceful. just refurbished. Plenty.. 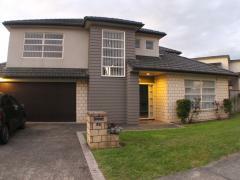 This is a lovely home with a very nice dog,(labrador). 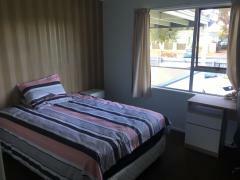 We have two spare rooms available, one double and one..
HI I have a nice friendly home in Remuera. This is a very safe suburb in Auckland. 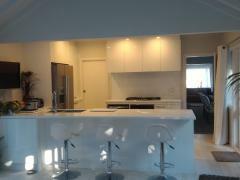 The rent per week is $270..
We are a stable family, have 1 son 10 years old and my husband working for construction ..
Hi my name is Trish - I live in Belmont, which is on the North Shore in between Takapuna and..
Large home, city fringe, bus stop outside the front door, separate bathroom, ..